Snapchat is a photo messaging application that can be downloaded on to a smartphone in order to share photos and recorded videos. The users can add text and/or drawings to photos and videos before sending them to friends. The user has the ability to set a time limit (ranging from 1 to 10 seconds) on how long the recipient can view the photo or video. After the time has passed, the photos and/or videos “disappear,” which means they are hidden/blocked on the recipients device and deleted from the Snapchat servers. 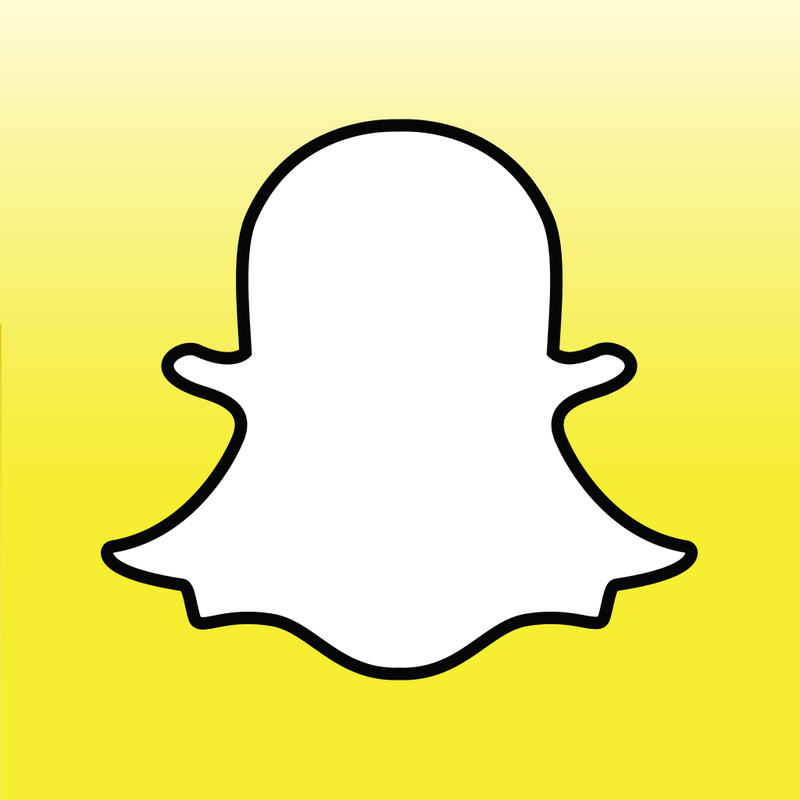 Snapchat also allows user to create a Snapchat Story, which can be shared with all friends. Snapchat Story allows users to connect snaps together, creating a narrative. The story is visible for 24 hours after which recipients lose access and the snaps are deleted from the server. Sharing those moments should be fun. Communication is more entertaining when it’s with the people who know us best. And we know that no one is better at making us laugh than our friends. Snapchat is a direct response to the permanent nature of social media. The focus on authentic moments, communication, and the ephemeral is what makes it stand apart from the other technologies that are utilized today whether they be social networking platforms or smartphone applications. It is important to note that Snapchat does not present itself as a social network, even though it is often grouped with other social networking platforms, such as Facebook, Twitter, and Instagram. Snapchat’s move toward shifting what it means to engage in the digital world brings about questions in regards to what counts as connection, what counts as authenticity, and what counts as communication.